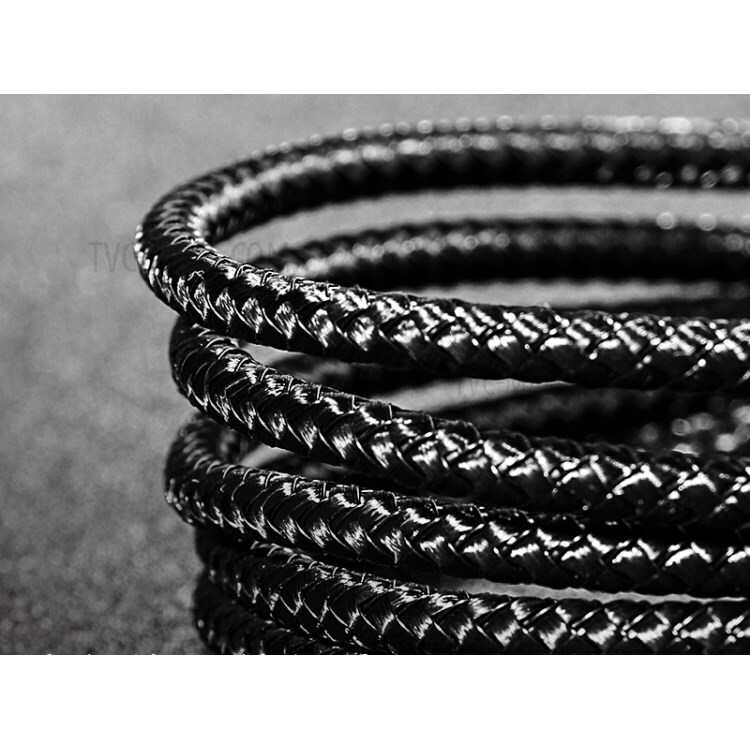 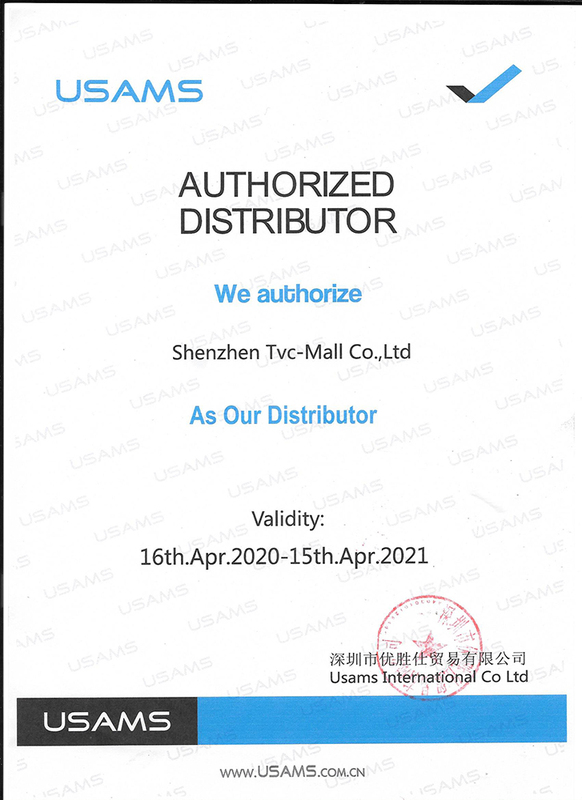 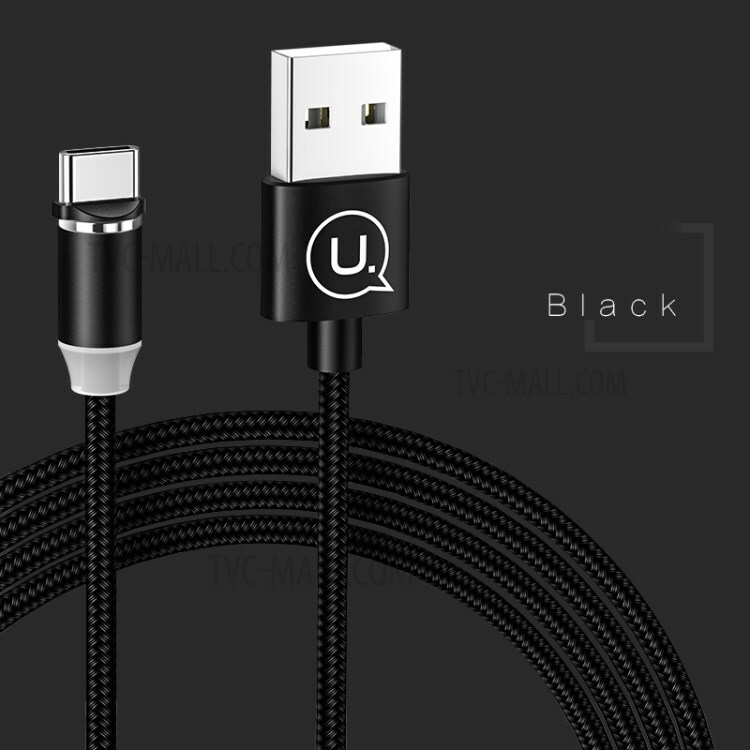 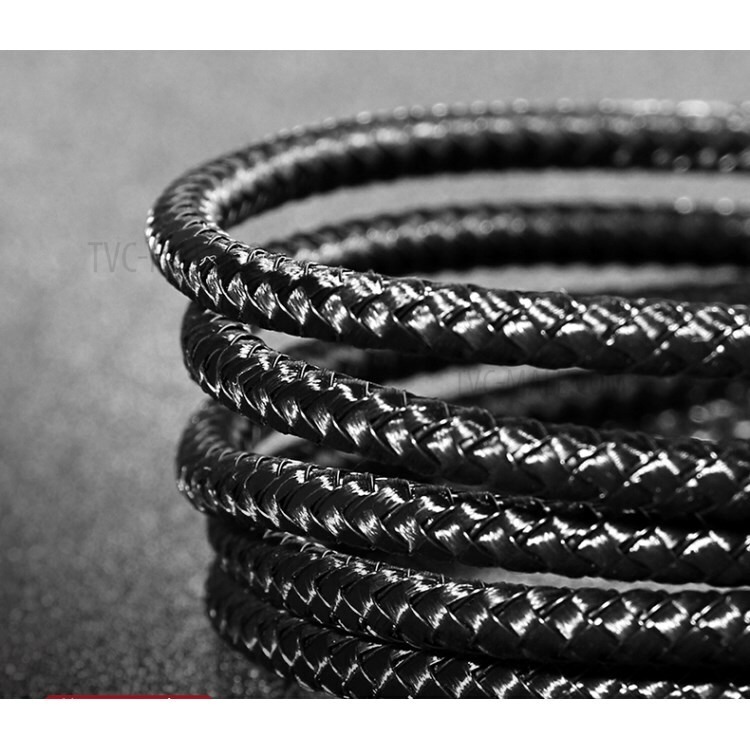 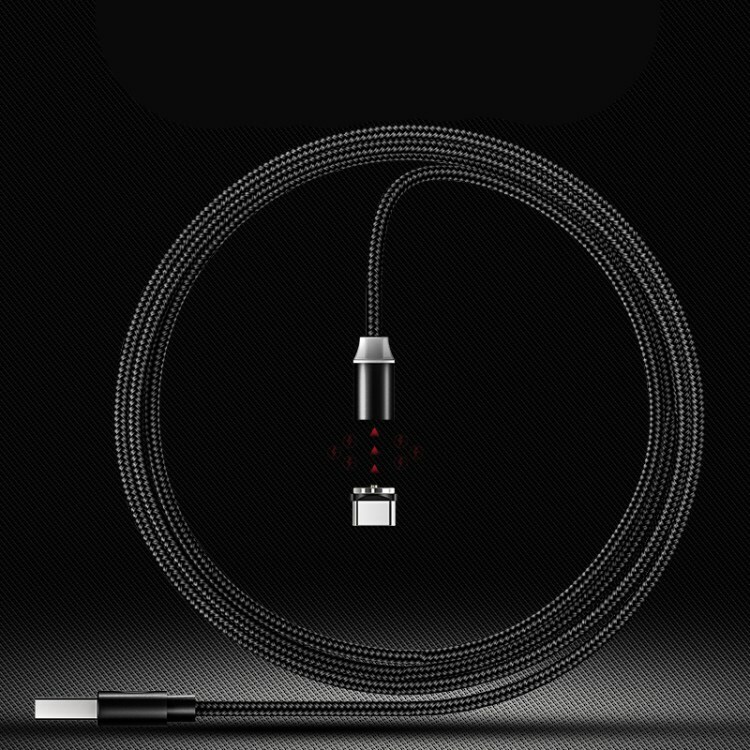 For just $ 6.00 , buy USAMS US-SJ159 U-sure Series Braided Type-C Magnetic Data Sync Charge Cable – Black from the wholesale webshop online. 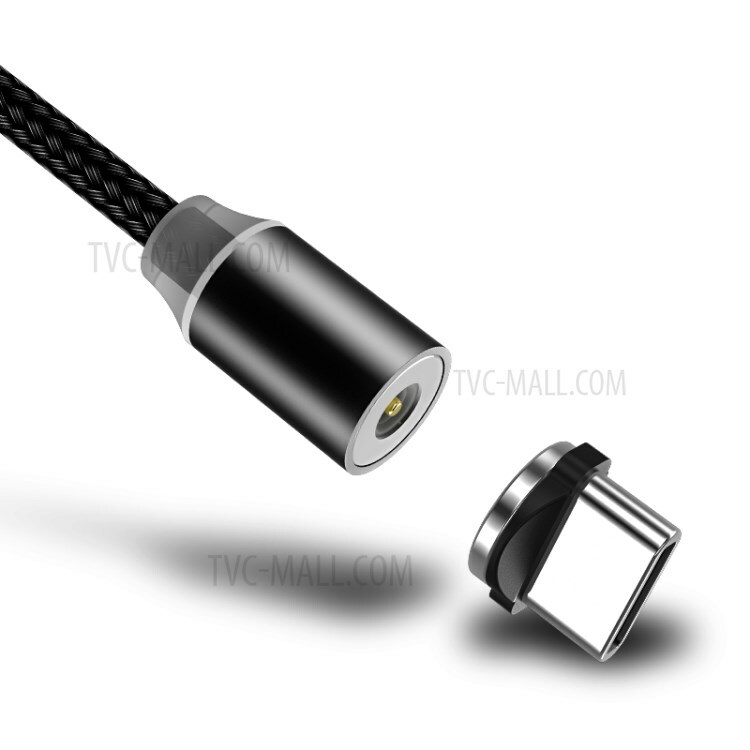 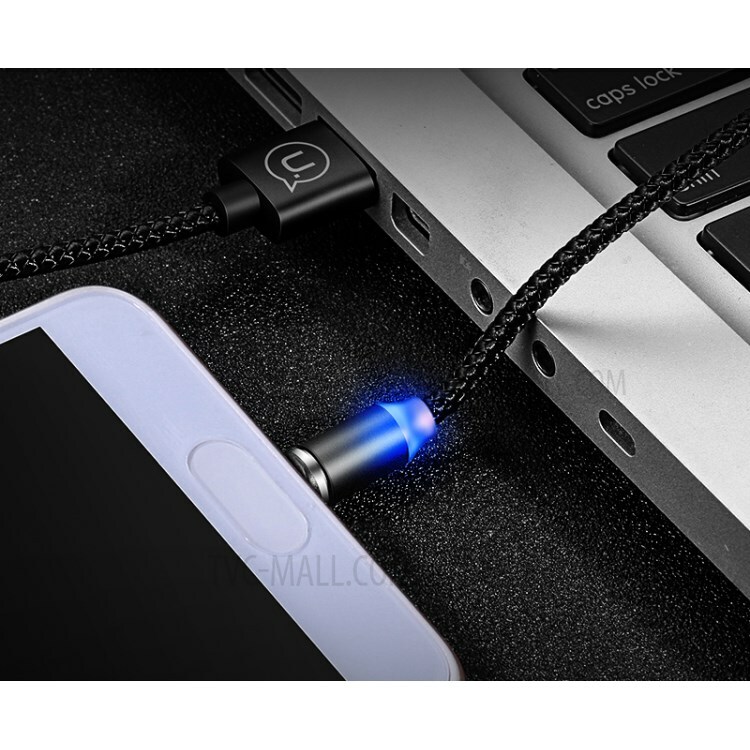 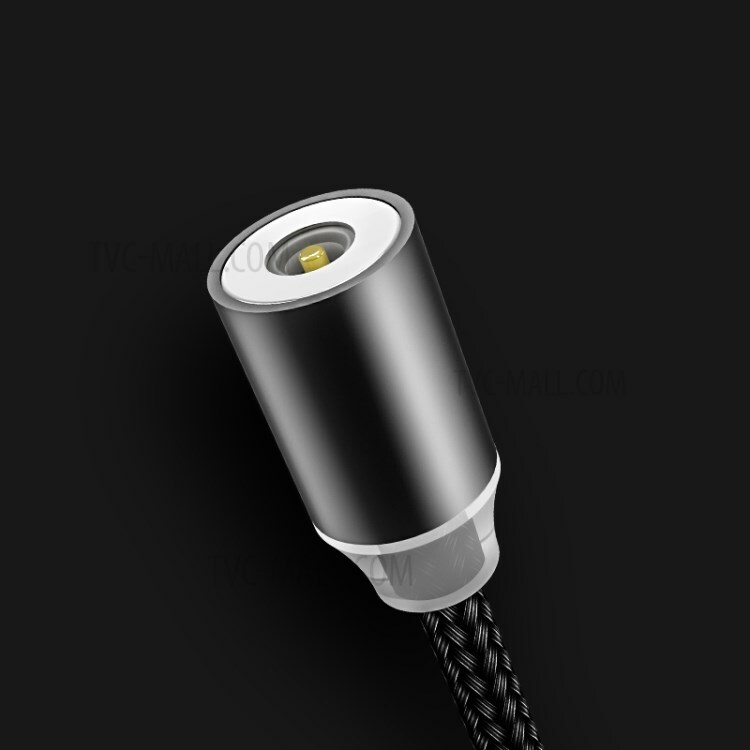 This Type-C cable with detachable round magnetic connector is easy to connect and separate, which plugs and unplugs easily without having to check the connector orientation, reducing abrasion of inserting or pulling out the cable. 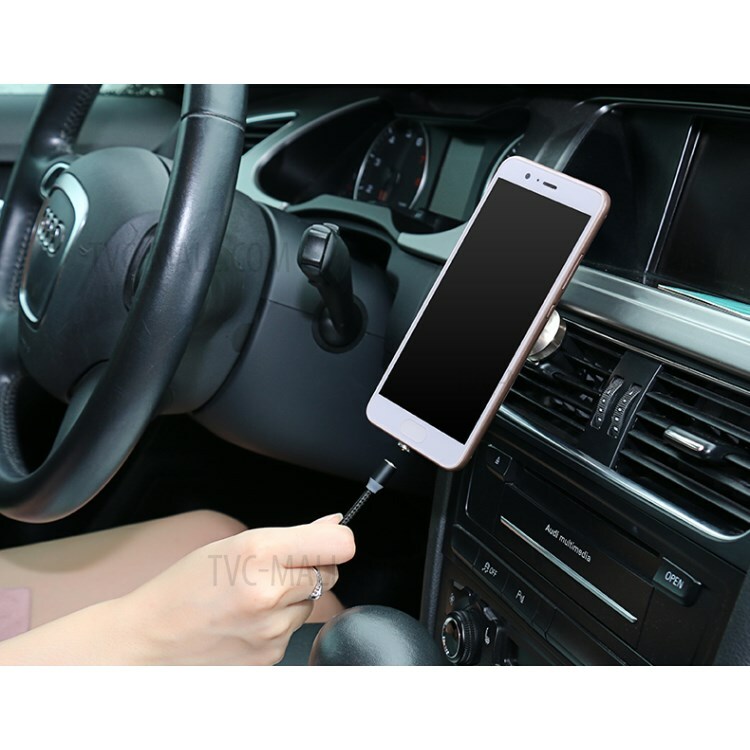 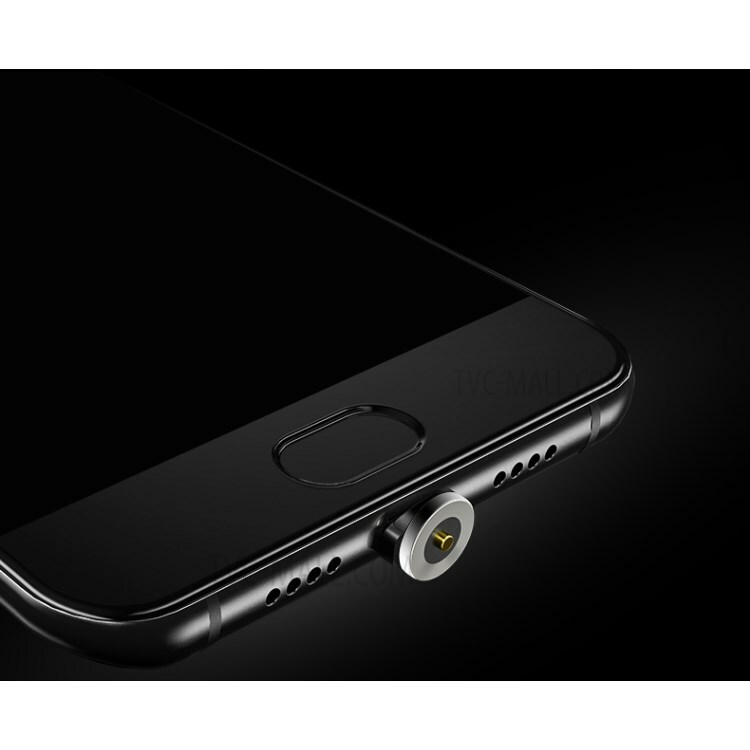 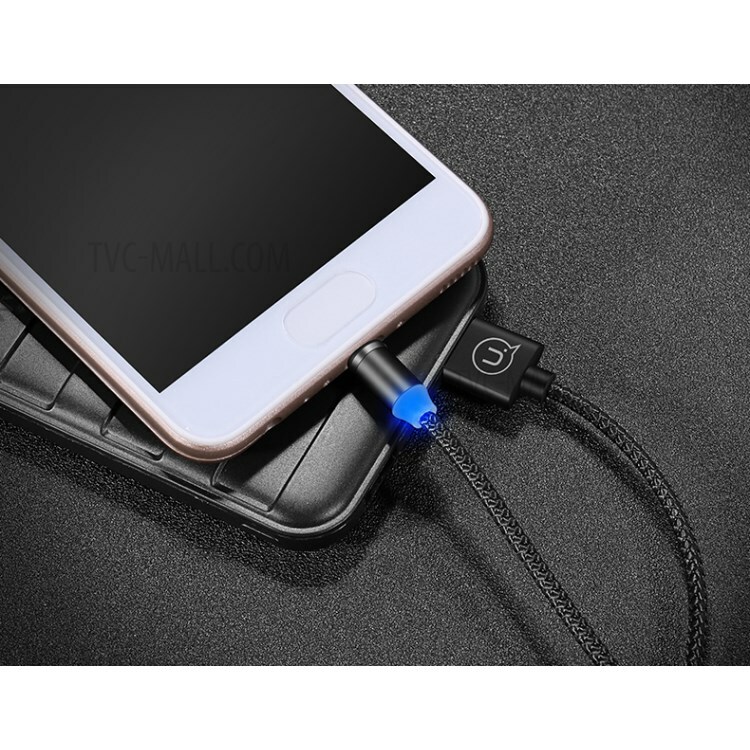 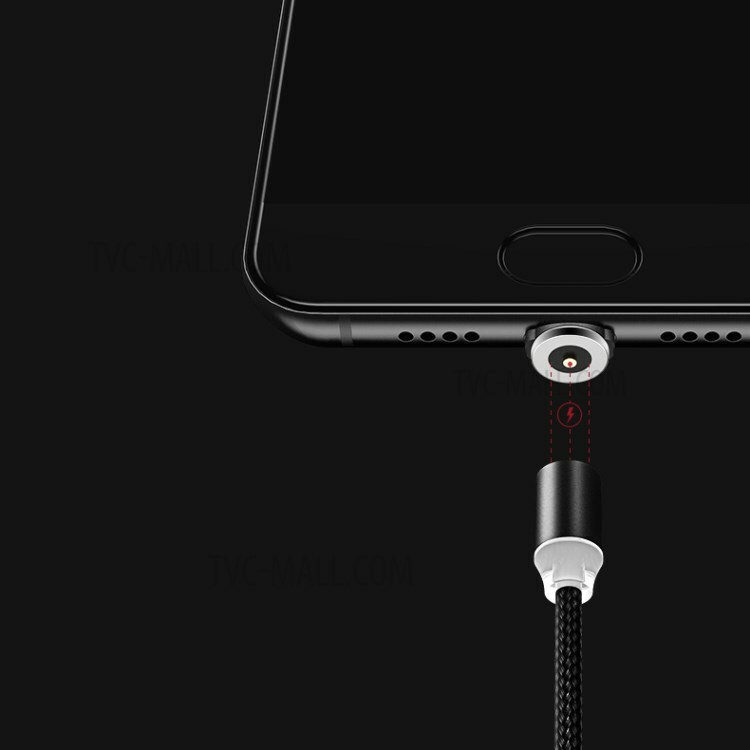 While it is not charging, the connector can be used as a dust plug to protect the charging port.